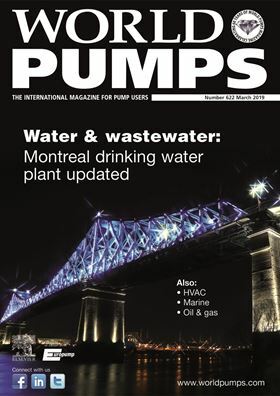 World Pumps magazine is celebrating 60 years. During that time, it's been keeping the pump industry and its customers informed about all the technical and commercial developments in the industry. You can subscribe by clicking here. The magazine is published 11 times a year and is packed with the latest business and product news, case studies and applications, features and technical advice. Many of the features and applications are exclusive to the magazine. Sectors targeted include oil & gas, water & wastewater, energy efficiency, corrosive handling, power generation, pharmaceuticals, food & drink, HVAC, construction and dewatering, chemicals and marine. The British Pump Manufacturers’ Association (BPMA) and the European Sealing Association (ESA) have entered into a mutual cooperation agreement.